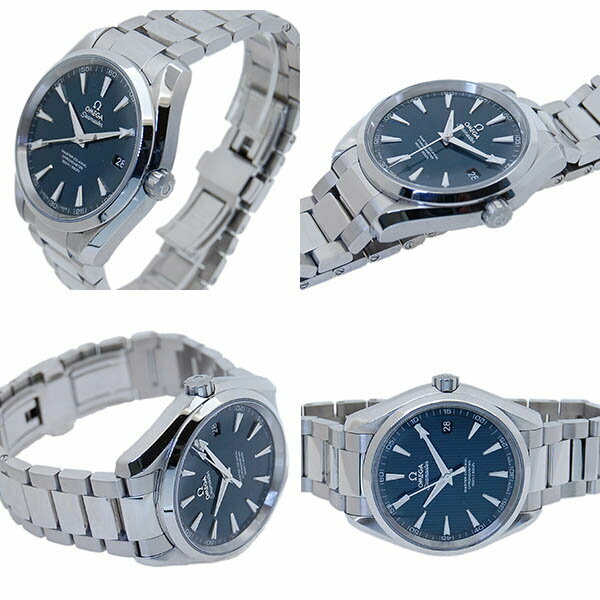 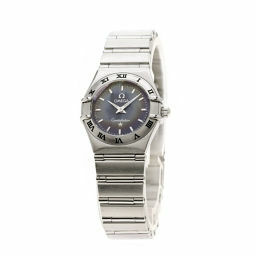 Aqua Terra equipped with the in-house developed co-axial movement "Calivar 8500". 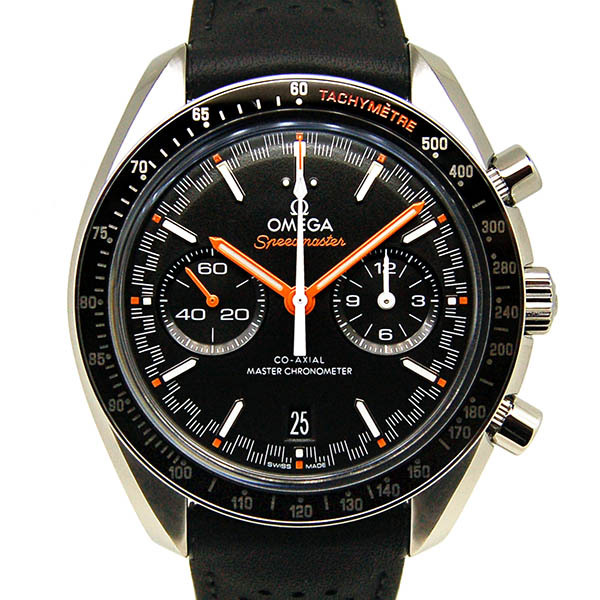 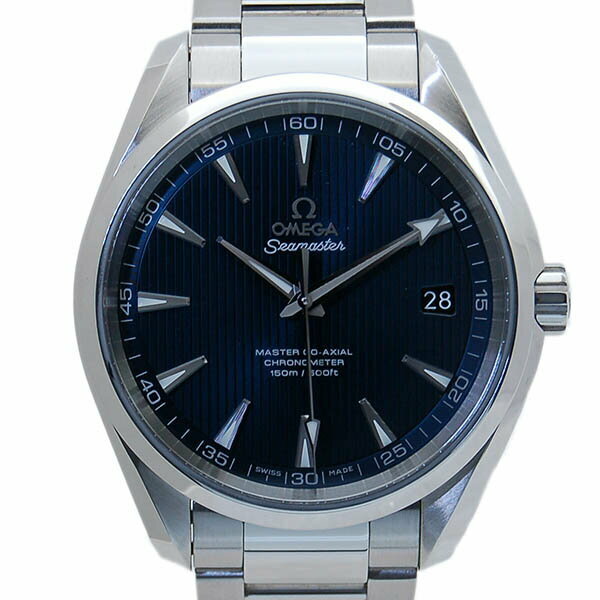 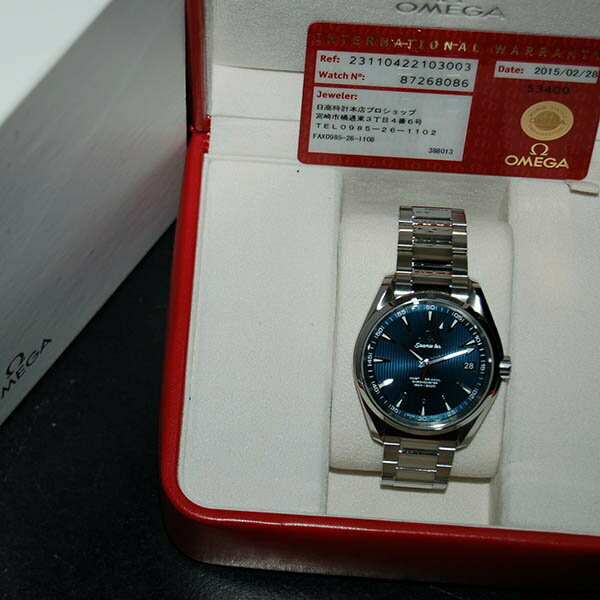 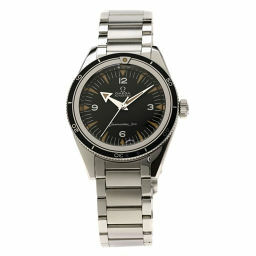 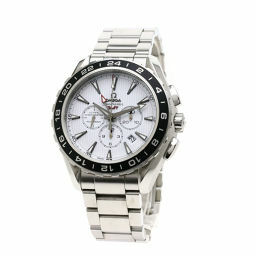 Standard Seamaster combined with high practicality and reliability. 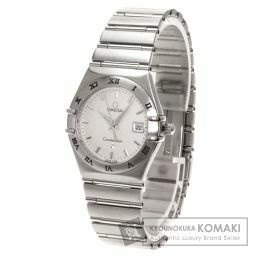 USED ​​used * There are some small scratches and feeling with normal use, but no major damage.